LG’s putting their best foot forward this year – as they do every year – with their new flagship OLED 4K Curved TVs. 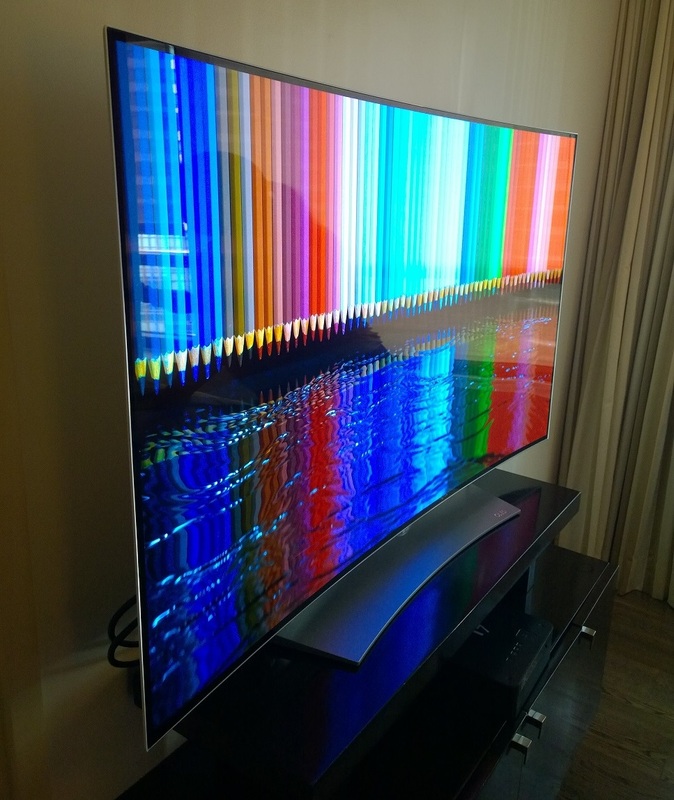 This marks the year when the Korean company has finally achieved 4K – four times that of Full HD – with their curved OLED technology and it definitely looks impressive. As expected from the self-lighting pixel technology, blacks are inky and colors very punchy. Wide viewing angles guarantee a great experience for all viewers in any part of the room and the mild curve introduced to the display keeps even the farthest edges closer to your eyes. Aside from the display, consumers will enjoy it’s new super-slim design, 4K upscaling, passive 3D, multiple connectivity options, and Harman Kardon tuned speakers (65″ variant). Normally you’d think these guys would cost an arm and a leg, but surprisingly they’re within reach. 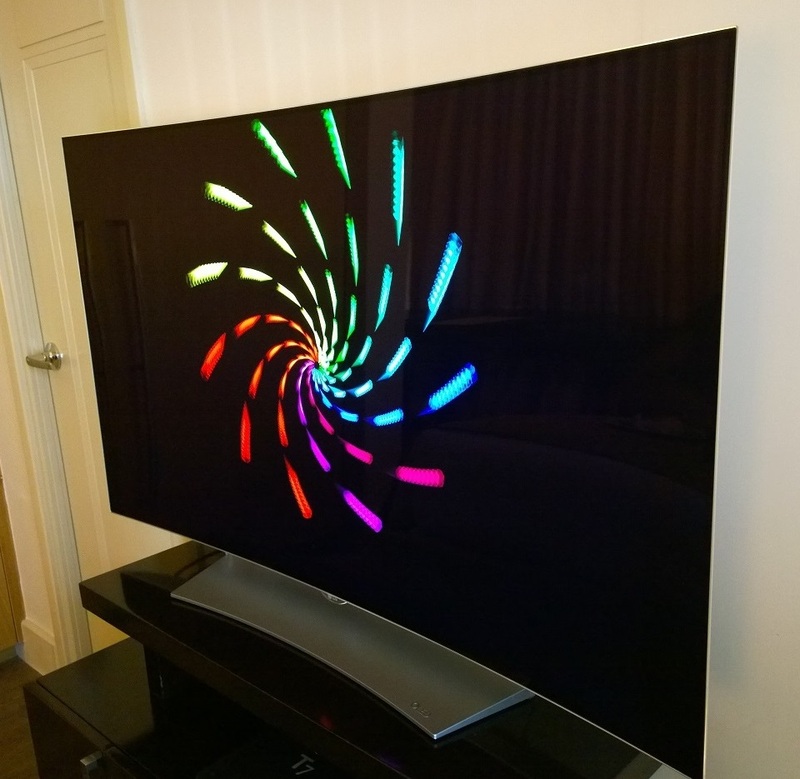 Last year, 4K TVs in general were over PHP100k – and they were either just LED, weren’t curved, or both. Today you can get LG’s flagship and you’ll be set without really paying that much more. Not bad at all.